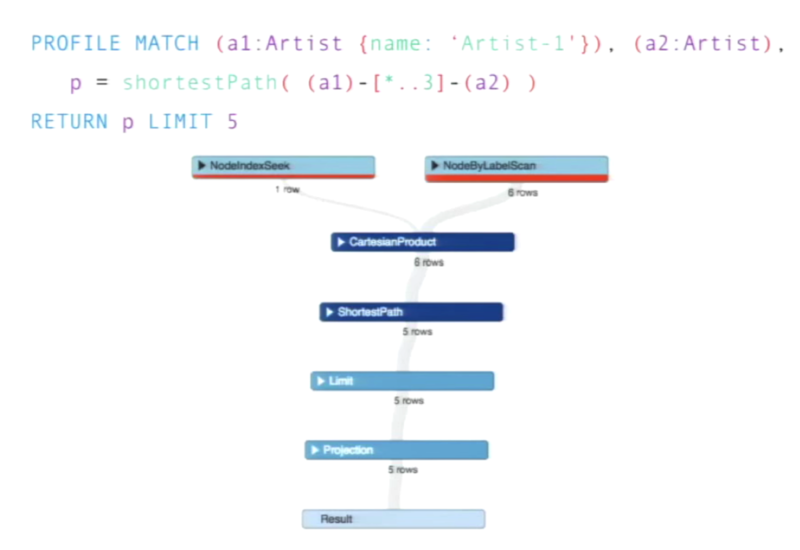 Check out Chris Leishman's presentation on how to achieve optimal performance with Neo4j and be sure to follow these 8 tips for success. 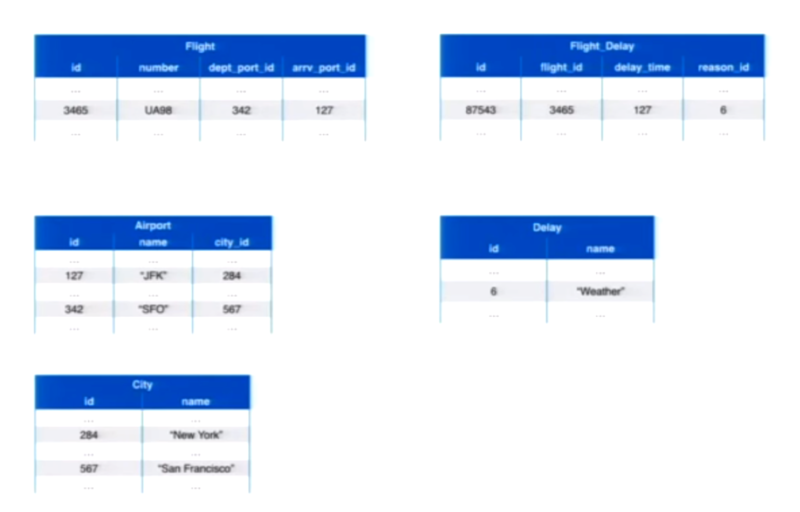 Editor’s Note: Last October at GraphConnect San Francisco, Chris Leishman–Executive Manager at Neo Technology–delivered this presentation on how to achieve optimal performance with Neo4j. 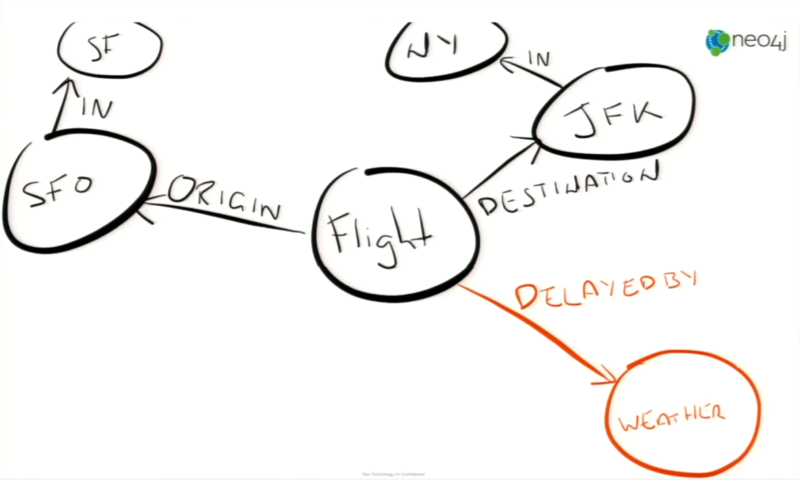 So, why do customers choose Neo4j? 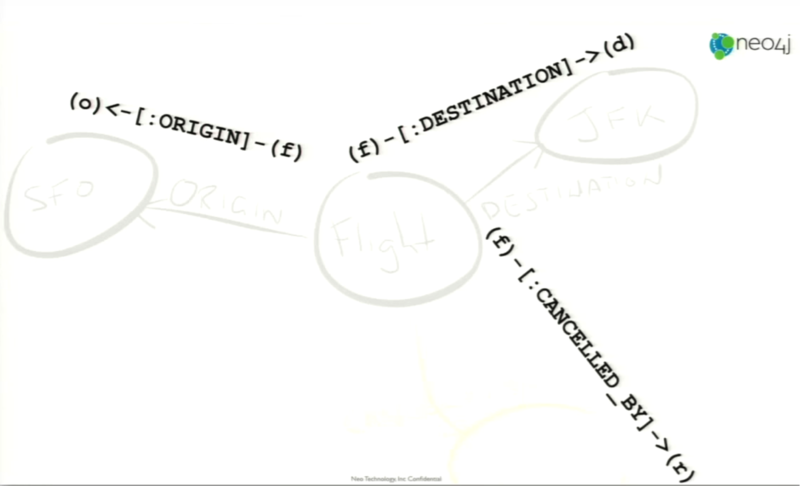 The first question you should really ask is: why did we create Neo4j in the first place? Because, we fundamentally believe that there is a better way to work with data. The best way to do this is by focusing on the relationships that exist in that data because it’s not enough to just have data; we want insight into our data. On the Denormalise side, we have NoSQL, relational databases, and databases such as Mongo and React that try to simplify data storage. By dividing and spreading out the data, we perform more rapid retrievals and updates to make our database very MapReduce-friendly. 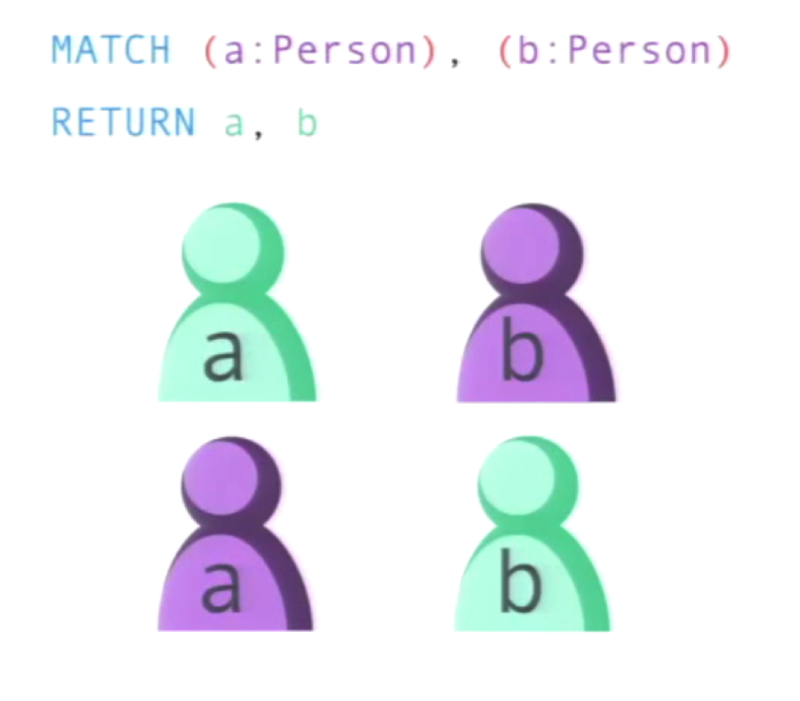 On the other side, you have Richer Model, which includes a more connected understanding about structured data, expressive power, and fast traversals. 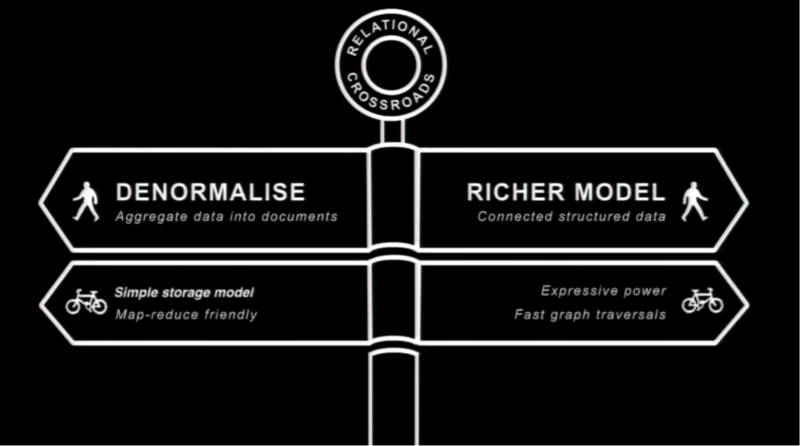 So, while the NoSQL community is exploring this denormalization approach for storage simplification, Neo4j is going down the richer model path to simplify the understanding instead. When Emil first started Neo4j, he wanted to find a better way to build software than the hierarchical model that he had at his disposal. And once he had found that experience, we wanted to enable others to do the same. 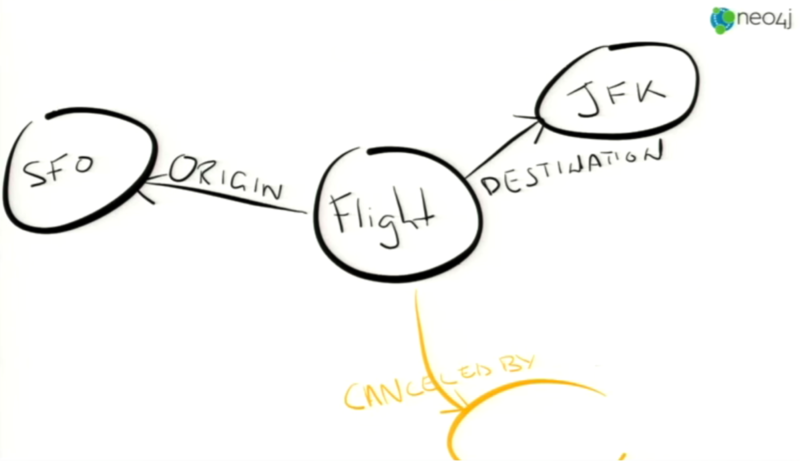 And, that’s ultimately how Neo4j got to be here. The best way to start data modeling is to draw out your domain on a whiteboard. You can give anyone a whiteboard and a pen, talk about the problem they are trying to solve, and end up with a drawn-out graph. Another thing: Don’t start from scratch—copy as many people as you can. Look at other peoples’ projects. 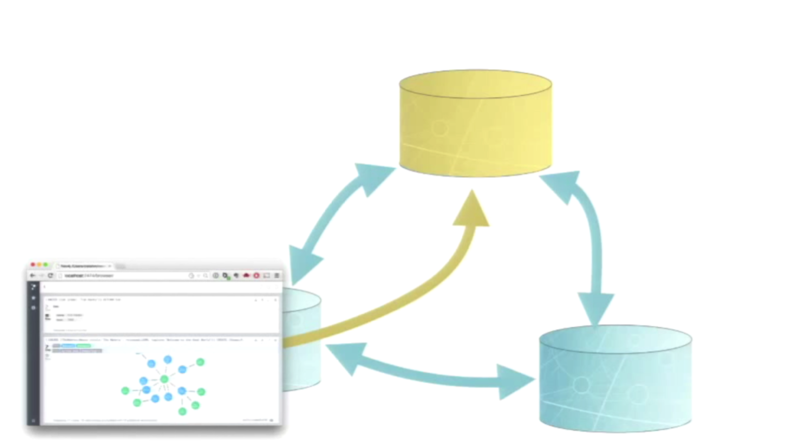 The purpose behind building Neo4j is to give you a better way to work with data. And, how do you do this? 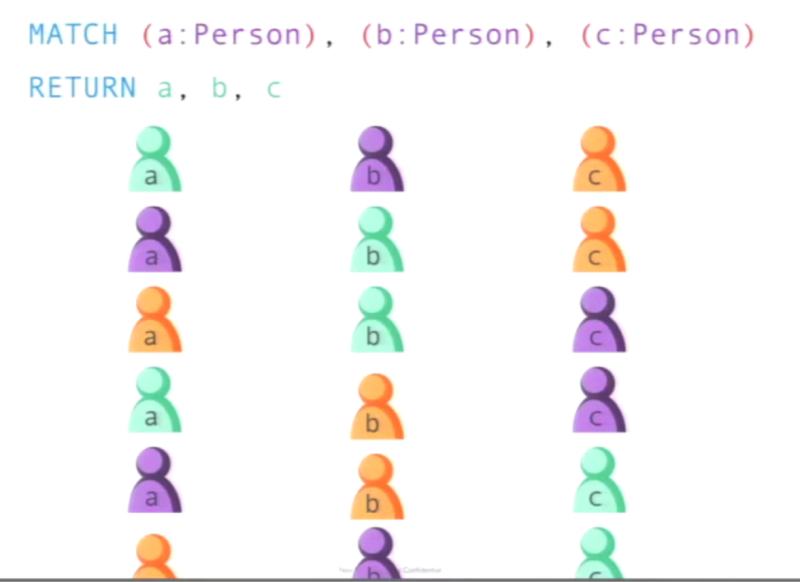 With Cypher, a declarative, pattern-matching language for connected data. 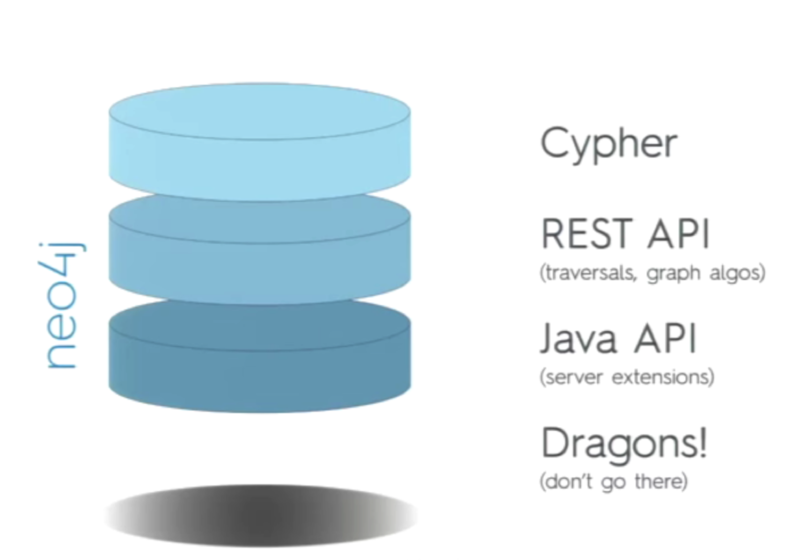 And finally, there are details in the actual Neo4j product that show you how to go from SQL to Cypher. 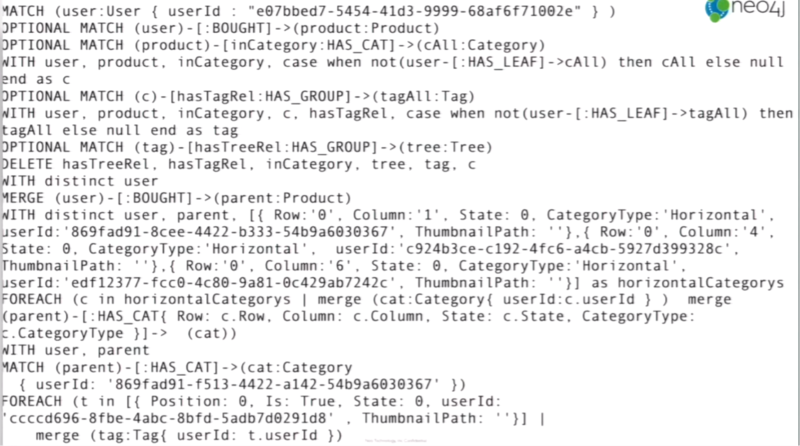 The application includes the NorthWind dataset—a sample database that is well-known in the relational database community—and allows you to work with it in Neo4j as an introduction. Every server needs to be tuned for your environment. This will include configuring the page cache size which will allow you to use as much memory from the page as possible, preferably larger than the store file, while also allowing room for growth. And before you do anything else, it’s important to turn on the GC logging, which will track your memory use. Keep in mind that it logs a lot of information so you do have to watch the size of the logs. Published at DZone with permission of Chris Leishman , DZone MVB. See the original article here.